Fahe was awarded $1 million by the Appalachian Regional Commission (ARC) through their POWER (Partnerships for Opportunity and Workforce and Economic Revitalization) Initiative. This funding will support our Appalachia HEAT Squad® program which was designed to stimulate housing production and create new jobs that will keep coal mine-impacted workers in their home communities. Fahe will leverage ARC’s $1 million investment with an additional $1.8 million to create and retain 119 jobs while positively impacting the quality, affordability, and performance of over 270 homes in eastern Kentucky. Specifically, Fahe will help families in Bell, Floyd, Letcher, Leslie, Breathitt, Knott, Harlan, Perry, and Pike counties improve and maintain their way of life. “We are very excited about this opportunity to keep displaced workers in these coal-impacted communities and to leverage ARC’s investment to jumpstart and sustain these flailing economies,” said Fahe Executive Vice President of Business Development and Outreach Pam Johnson. Funding will significantly ramp up the production of energy efficient housing and rehab and tap into miners’ skillsets by placing them in construction jobs. 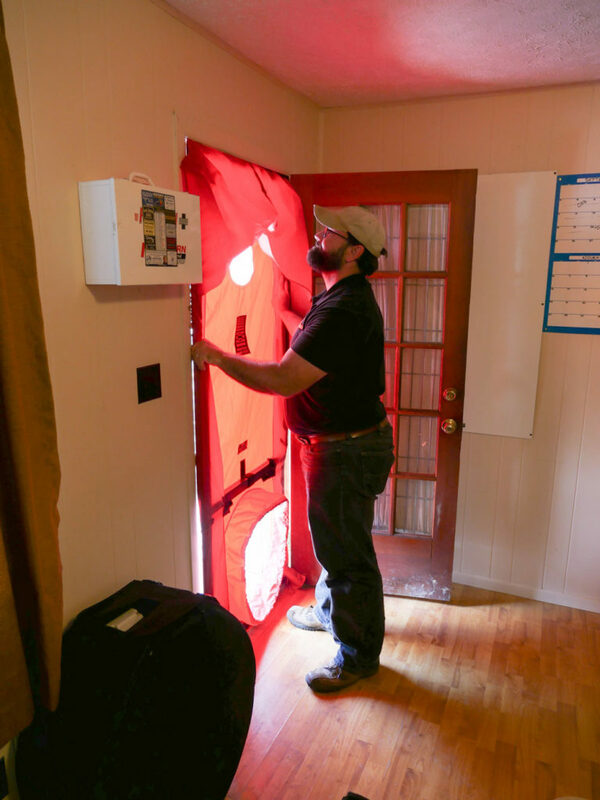 Fahe’s Appalachia HEAT Squad® with Housing Development Alliance (HDA) in Hazard is up and running. ARC funding will also foster a partnership with Hazard Community and Technical College (HCTC), which this year re-opened its Construction Technology Program and stands ready to place students in on-the-job training with HDA. 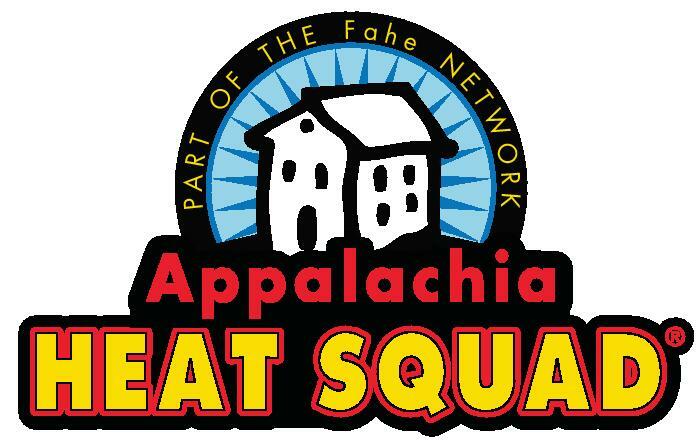 Appalachia HEAT Squad® is based on the successful program designed by Fahe’s partner, NeighborWorks of Western Vermont. Having studied this model and launched the pilot in Hazard, Fahe will use ARC funds to replicate the model in additional eastern Kentucky communities.